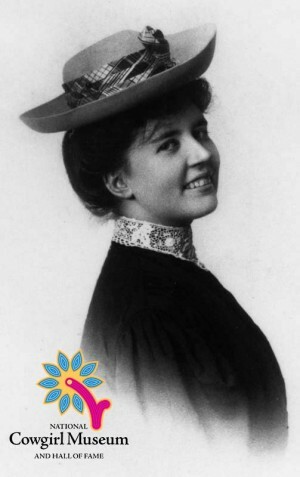 The daughter of Laura Ingalls Wilder, Rose was a gifted child academically. She left home at seventeen to work for Western Union, then began a successful but short-lived real estate venture. Rose began a literary career as a feature writer for the San Francisco Bulletin. Leaving that job to work for the Red Cross, Rose traveled the world and wrote of her adventures, gaining national attention. She also served as mentor and patron of her mother’s works.